Milestones help us refocus on what’s important! 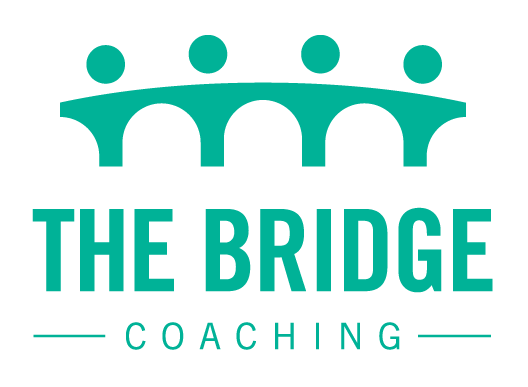 Having recently celebrated both my birthday and the birthday of The Bridge Coaching (over 5 years in business already!) I really wanted to categorise the topics and learnings I share with you all to support the changes you’re making. 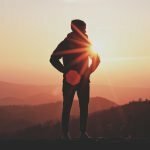 There are many factors involved in changing careers (or direction in life in general), but I’ve found it really comes down to 5 key areas. So this year I’ll keep it simple and continue to deliver some great tips and tools for you all that fits into one (or more) of these categories. 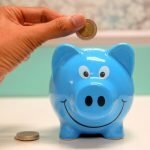 Finance & budgeting: Not the most “fun” part of change and transition, but a very strong enabler for anyone wanting to move into a new field or change their life. Within our comfort zone it’s almost impossible to create change, so by making your financial situation work for you (even on a very low income), you set yourself up for success and open up choices outside your comfort zone. I’ve learned lots about this topic over the past few years and given one of the most common objections I hear is “I can’t afford to quit“, it’s definitely something we need to cover in more detail. Mindset: Some might deem this ‘fluffy’ or intangible, but it’s a foundation for any type of change. We need to have awareness of our own personality, energy, our drivers and what works for us in order for us to leverage those things in times of change. Coaching is also the most powerful mirror I know in terms of highlighting those things we’d rather not think about or the things that don’t work. With the right coach by your side, the ride becomes a lot smoother! Learning new skills: It goes without saying that what got you to where you are today is based on what you currently know. If you want to get somewhere else/do something new, there are a range of skills to learn (but not all at the same time – no need for overwhelm here!). Not all of these will be obvious from where you’re standing now, but some areas you probably already know. When it comes to learning, this can be both technical/practical skills (like how a specific system works) or more broad (like leadership or presentation skills). 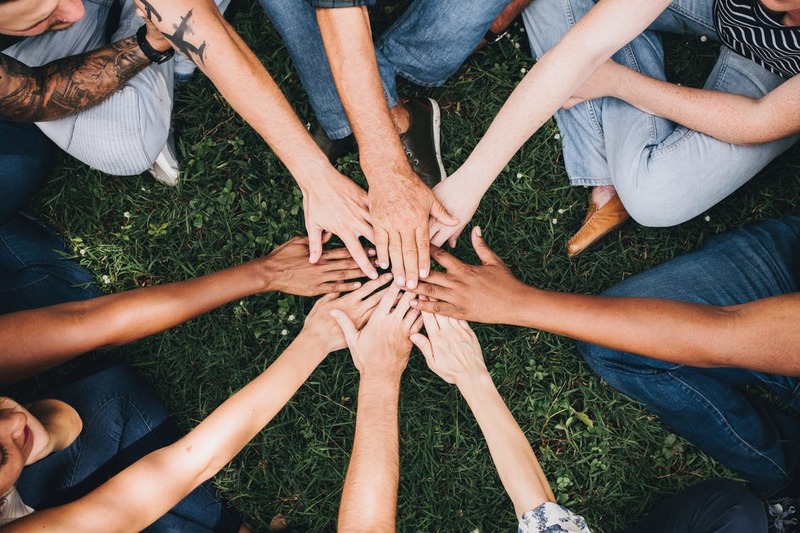 Building your team: Networking is a big part of career change, and I don’t mean just networking with people who might be able to give you a job. Continuing to build your profile, learning new skills, following your values and steering where you want to go is a big part of change. Many people (I used to be one of them!) think that there is great value in ‘powering through’ and ‘making it on your own’. It’s possible to success on your own, but it’s so much harder without that team (with both professional and personal support) behind you! In the next post I’ll be covering my key budgeting and finance tips to open up your options and give you more choice and stability as you change careers. Make sure to keep a look out for the next post if you don’t want to miss that!